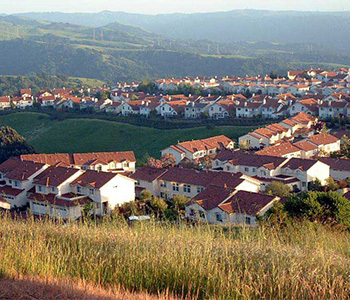 The community of Castro Valley is a census-designated place in Alameda County. It’s located west of San Leandro and directly north of Hayward. It’s the fifth-most populated CDP in California with roughly 63,000 residents. 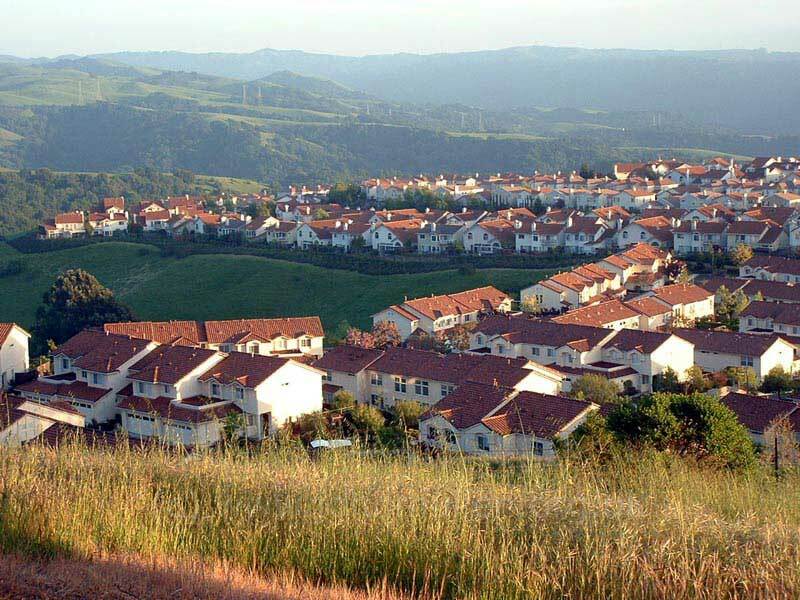 Castro Valley is a bedroom community. Largely residential, most of the citizens who live in Castro Valley work in the larger centers nearby including Hayward and Oakland. Those who do work close to home primarily work in the services sector including health care, social assistance and retail. Castro Valley was known first for its chicken ranches. You can still experience some of the country-style living from that era in Castro Valley such as rodeos that are held regularly at the Harry Rowell Rodeo Ranch. Since 1977, Wright’s Automotive Service has been your top choice for reliable auto service and repairs. Located in nearby San Leandro, our family-owned business is on the leading edge of technology and performs dependable auto repairs on all makes and models. Our professional, courteous staff always make our customers feel welcome and are available to answer any questions you may have.